Jessica Roback from the Canadian Cancer Society joins us for a final talk before tomorrow’s Perth Polar Bear Plunge which is benefitting the society’s Wheels of Hope program this year. 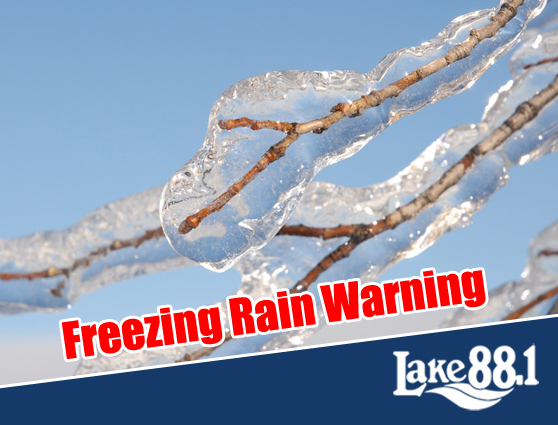 Environment Canada has issued a freezing rain warning for most of our listening area. Snow or freezing rain will begin this evening and change to freezing rain later this evening or overnight. 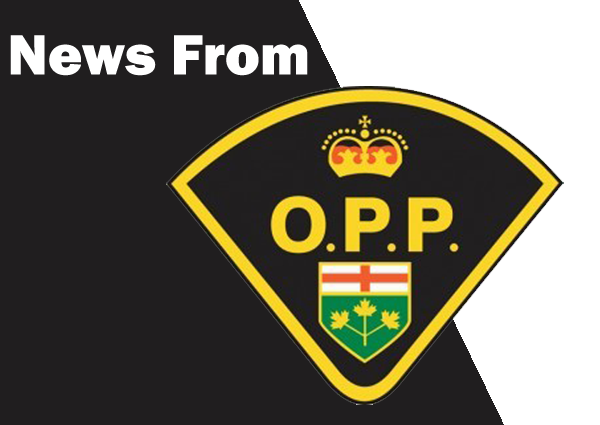 Lanark County OPP along with Traffic Collision Investigators are assisting the Coroner in investigating a fatal, snowmobile collision in the bush area near Little Silver Lake in Tay Valley Township. 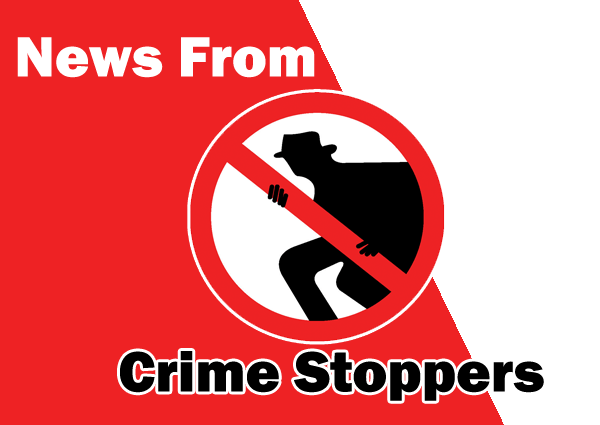 Lanark County OPP are looking for the public’s help to identify the person or persons responsible for a holiday break, enter and theft at a construction site on Coleman Street in Carleton Place. 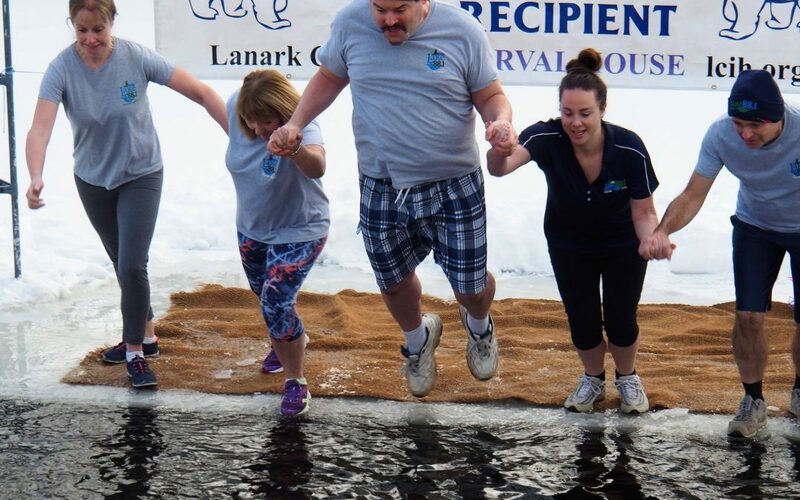 An annual fundraiser kicks off the New Year once again in Perth, as brave jumpers are getting set to take part in the Perth Polar Bear Plunge at the Legion. 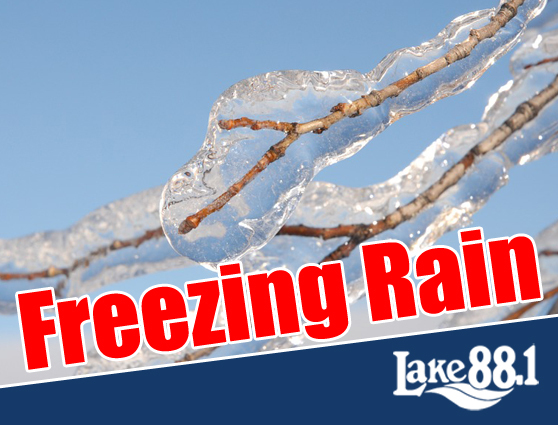 Environment Canada says that patchy freezing rain or freezing drizzle is expected to change to rain this morning as temperatures rise above zero. Eric Herbert Devlin, in his 99th year, passed away peacefully on Christmas morning 2018 at the Perth hospital after several months of illness. Smiths Falls’ native Brooke Henderson has been named the Canadian Press female athlete of the year. The biggest highlight for Brooke this year was winning the CP Canadian Women’s Open this year on the LPGA Tour. The Sharbot Lake Detachment of the Ontario Provincial Police (OPP) is investigating a road rage incident that took place on Friday December 21 and is asking anyone who may have witnessed the encounter to come forward. Perth Native Jared Coreau will play for Team Canada at the Spengler Cup, in Davos Switzerland after Christmas.